Comedian and actor Bradley Walsh is well known to TV audiences though his roles as Danny Baldwin in Coronation Street, DS Ronnie Brooks in Law & Order: UK, and, more recently, as the presenter of ITV's popular daytime game quiz show The Chase. 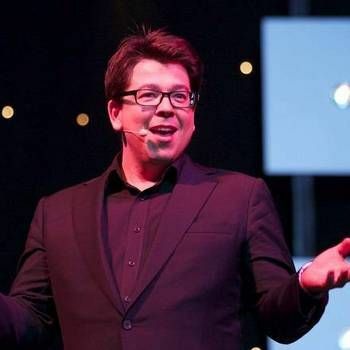 Bradley's skills as a presenter have made The Chase one of ITV's most successful daytime shows ever, with a regular audience of three to five million. A natural comedian, he has been known to struggle against fits of the giggles on the show, often seeing the unintentionally funny side of a serious question! After a playing football for various league and non-league teams in the London area, Bradley turned to comedy and made a name for himself as a stand up in working men's clubs and as a bluecoat at Pontins. He first came to prominence on television in 1994 as one of the presenting team of The National Lottery (BBC1). 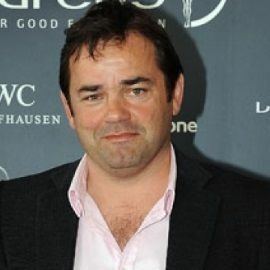 He quickly became a public favourite and was subsequently snapped up by ITV, who offered him the role as presenter of a new game show, The Midas Touch. Bradley also fronted the British adaptation of the popular US game show Wheel Of Fortune. Bradley's many other TV credits include The Thing About Vince, Night And Day, The Basil Brush Show, Murder City, The Old Curiosity Shop, The Sarah Jane Adventures, The Chase, Odd One In, Come On Down! - The Game Show Story, A Christmas Cracker, Sunday Night At The Palladium, Keep It In The Family and The One Show. In addition, he has featured in three films; Mike Bassett: England Manager, The Glow and Imagine Africa (as himself). 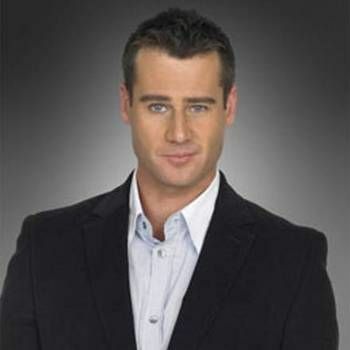 Bradley has won three prestigious awards: The British Soap Award For Best Dramatic Performance as Danny Baldwin in Coronation Street, The Broadcast Award For Best Daytime Programme for The Chase and, most recently, The National Television Award (twice - 2016, 2017) for Most Popular Daytime Programme for The Chase. In addition to being a talented actor, comedian and presenter, in 2016 Bradley released his debut album as a singer. Entitled Chasing Dreams, the album features covers of jazz standards such as That's Life and Mr Bojangles. It became the biggest-selling debut album by a British artist in 2016, selling 111,650 copies. A much loved television personality, Bradley Walsh makes an excellent choice as an Events Host, Awards Host or After-dinner Comedian. To book him for your Event, contact a Prime Performers Booking Agent via the online booking enquiry form or alternatively call us on 020 7251 8222 to discuss your requirements.